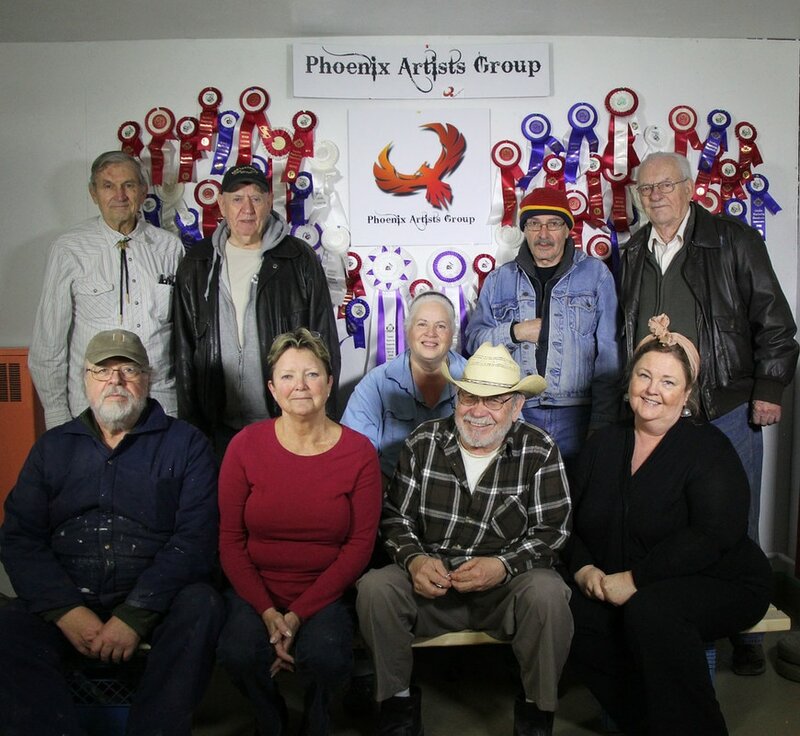 The Phoenix Artists Group is a diverse group of artisans come together to work on design and art for their own pleasure and be able to offer their creations to the public to purchase and enjoy. Their art covers many facets, from woodcarvings, painting, Pine needle basket making, Pyrography (wood burning), Carpentry, bird houses, Beaver stick furniture and many other forms. We also include both beginer and master classes, they will be posted on this site as they become available.